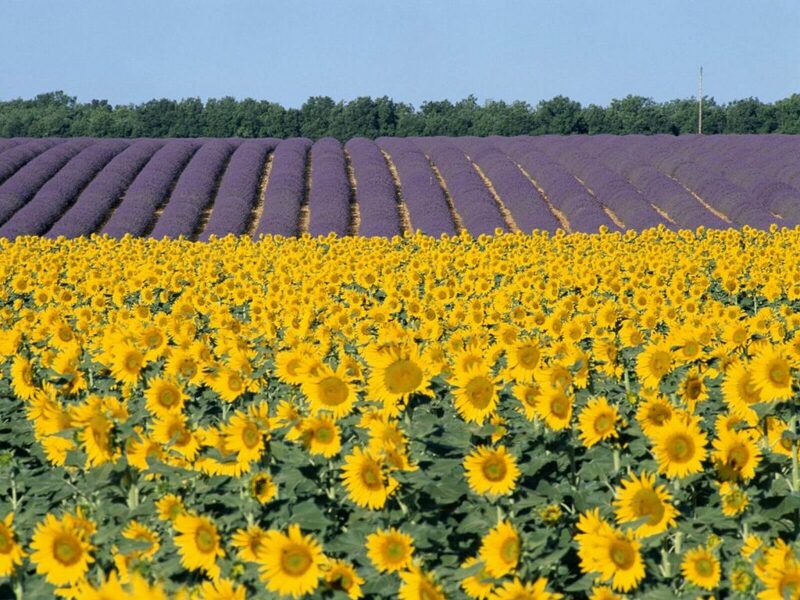 Claude Monet was a genius, an artist, a visionary… but most importantly – a fan of flowers just like us! In honor of this impressionist painter’s birthday on November 14, we’re celebrating him and the flowers that inspired some of his most famous works. This Water Lilies (Nymphéas in French) series of almost 250 oil paintings are perhaps some of Monet’s iconic works. 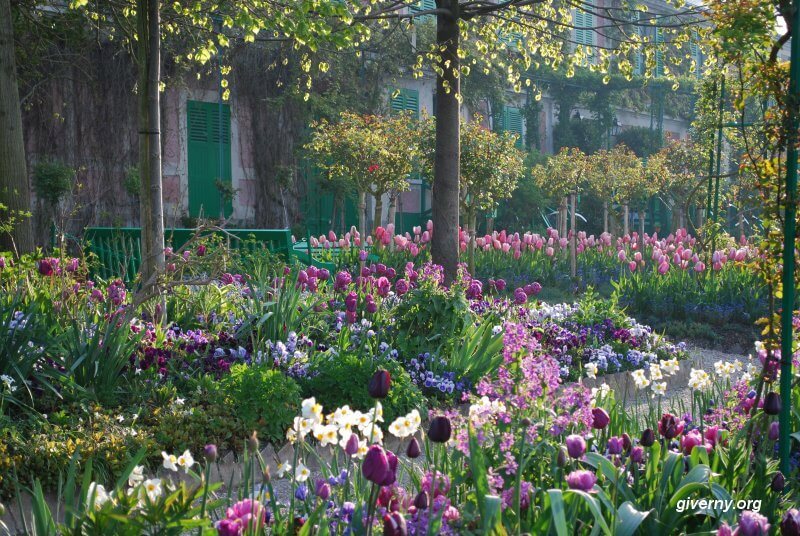 They were his main focus during the last 30 years of his life, and were inspired by his flower garden in Giverny, France. This series is not only widely recognized, but widely beloved, with fans willing to pay top dollar for access to these flower paintings. One particular piece, the Le Bassin Aux Nymphéas, sold for almost 41 million British Pounds in 2008!. Sunflowers were among his most popular and this work accompanied five others to the Impressionist exhibition of 1882.
pieces from this series are displayed all over the world. Some of the most recognized museums include the Metropolitan Museum of Art in New York City, the National Gallery in London, and the Musée d’Orsay in Paris. This still life series is comprised of two very themes of sunflowers, one with them depicted laying on the ground; the other with them arranged in a vase. For this series, Monet chose seven different types of sunflowers. Both versions were painted with Monet’s friend and fellow French painter Paul Gauguin in mind. There are many different versions of these paintings all over the world; some can be found at the Metropolitan Museum of Art in New York, National Gallery in London, Philadelphia Museum of Art, and Van Gogh Museum in Amsterdam. While these works are far lesser-known than Monet’s other flower creations, he painted two versions of this beautiful bloom-inspired still life: one in 1882, and one in 1887. The Foundation Beyeler in Bâle and in the National Museum of Western Art in Tokyo. 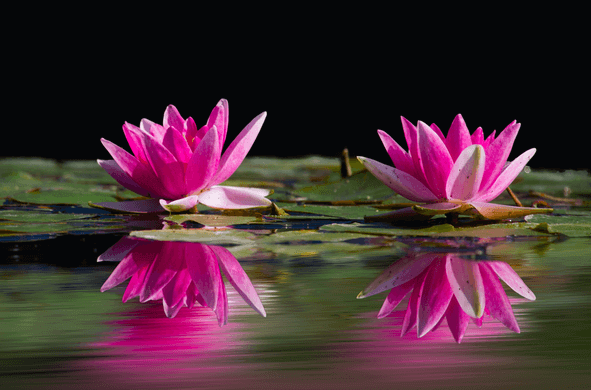 Giverny, France: Visit the home and gardens that inspired some of Monet’s most beloved works, including the aforementioned Water Lily series. Paris, France: The “City of Light” served as the inspiration for many of Monet’s works; be sure to visit the Gare Saint Lazare, the Park Monceau, and the Marmottan Monet Museum. Le Havre, France: This port city is the inspiration for the painting Impression, Sunrise. Although not one of his most famous works, it was a review of this particular piece that led to the coining of the term “impressionism,” the art movement of which Claude Monet would become the father of. Rouen, France: This picturesque city is stunning for a visit on its own, but even better for Monet fans thanks to the sculpture of the painter’s bust, which can be found smack in the center of the city square. The Rouen Cathedral also served as inspiration for one of Monet’s stunning series. 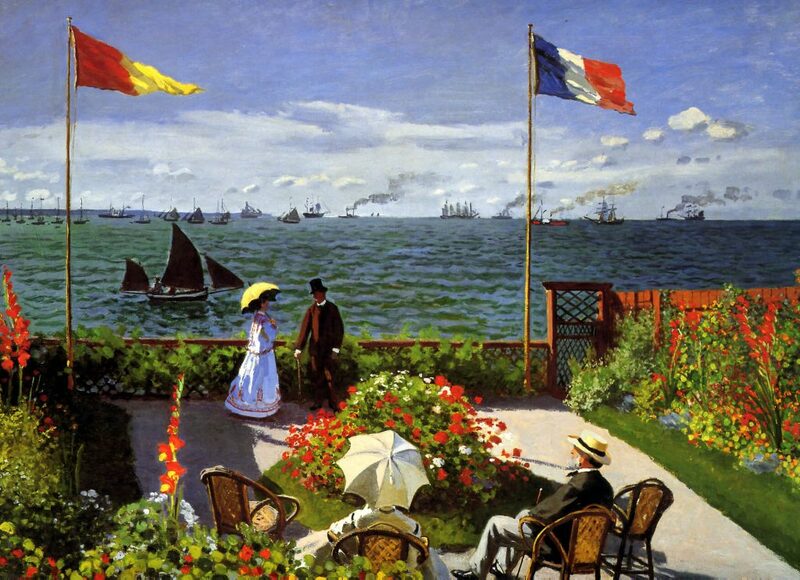 Fact #1: Monet’s full name was Oscar-Claude Monet; his parents often called him Oscar as his father’s name was Claude. Fact #2: He spent a lot of time in school making caricatures of his teachers – you never know what those mid-day doodles could lead to! 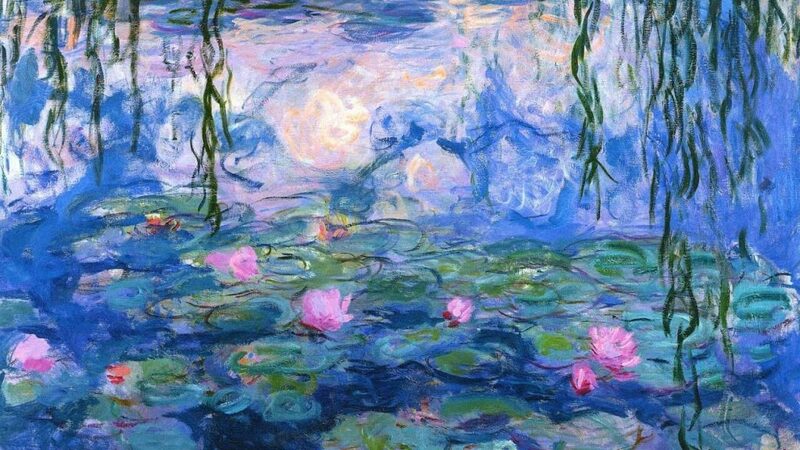 Fact #4: Many of the pieces painted as part of the Water Lilies series were painted while Monet suffered from cataracts. Plan a day out with family and friends to see Claude Monet’s famous Water Lillies paintings at the Museum of Modern Art in New York and learn more about the most famous painter of flowers in the world.